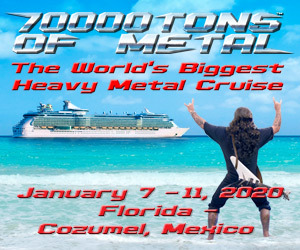 Black Anvil are an enigma of the metal genre. Their roots lie in black metal, but they keep evolving their sound into something that is larger than that. It’s like they combine an almost classically-inspired, atmospheric aura to pummeling blast beats among frigid riffs. The band use haunting harmonies, both vocal and guitar, to add to their amazing labyrinth of sound, and on As Was, their fourth release, they have matured a sound that they actually helped to pioneer. “On Forgotten Ways” opens up as the definition of a Black Anvil song. It twists and turns, yet is haunting and melodic at the same time. “May Her Wrath Be Black” is more straightforward black metal, but harnesses the band’s trademark atmospheric sound. “Nothing” reminds me of Watain, or maybe even Abigail Williams, and the chanting portion mid-song is brilliant! “Two Keys: Here’s The Lock” is a brooding monster. The bass line really delivers the lower end, and you hear how well the engineering and production are. “Ultra” is my favorite here. It writhes into your head and stays there for weeks on end. The vocal harmonies, intertwined with the blast beats, are beautiful and pummeling. It’s an absolutely brilliant song. 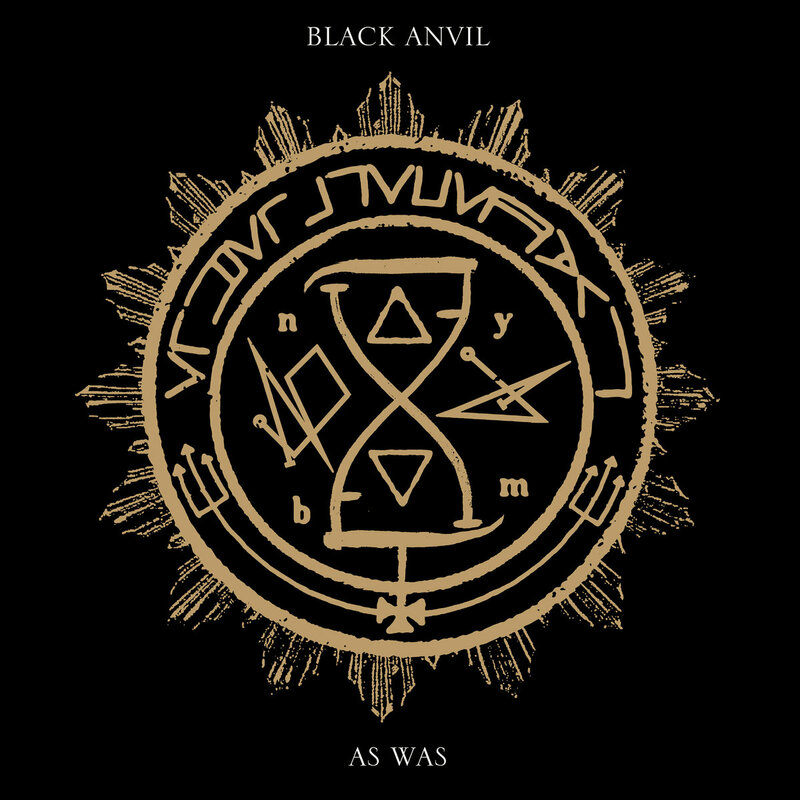 Black Anvil have grown and matured since their last album, Hail Death. They have taken their next logical step with As Was, and I can’t quit listening to it! As Was is out now on Relapse Records. Buy it here!